At StorQuest Self Storage, we’re ready to tackle any storage situation you throw our way. With a wide variety of traditional, business, and climate-controlled storage units for rent in Arvada, CO, we’ve got our eyes set on helping you make more room for awesome. Whether your ski collection has taken over your garage or you need to clear up some driveway space for that new car you’ve had your eye on, StorQuest Self Storage has you covered. If you need help deciding how much space you need, which items require climate control, or any other questions, our storage experts will be there for you every step of the way. At StorQuest Self Storage, we know a thing or two about adventure vehicles. If you’ve got a stylish, classic car with sentimental value and you need to make more room in your garage, we will gladly help you store it until you’re ready to show it off again. 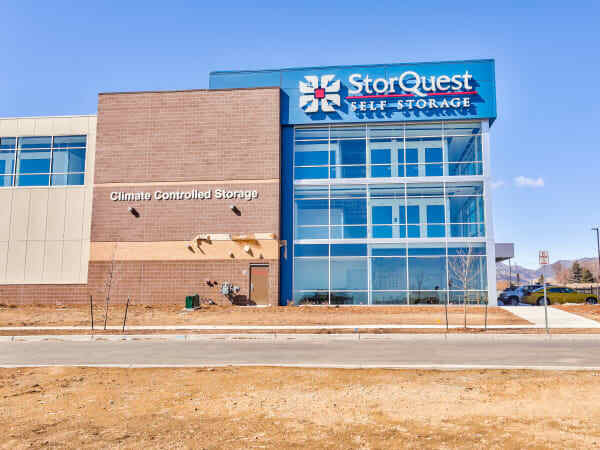 Whatever you need to store, StorQuest Self Storage has got the perfect home for your belongings. 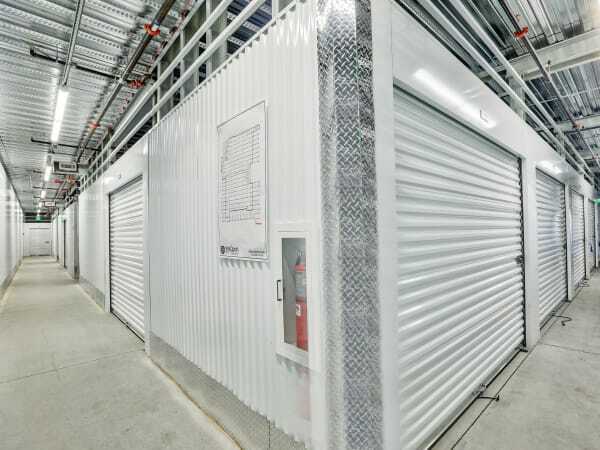 To learn more about the wide variety of storage units offered at our Arvada, CO, location, give us a call today.